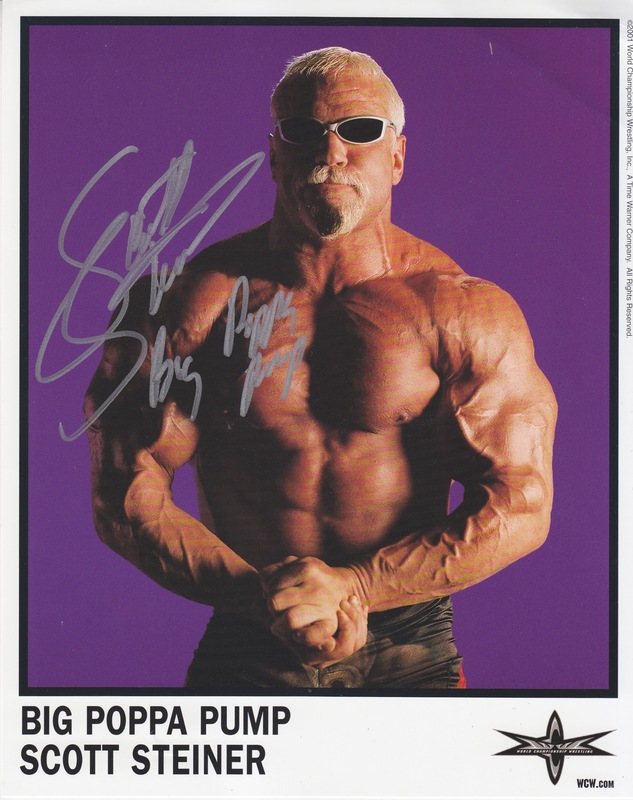 Big Poppa bomba Scott Steiner. . HD Wallpaper and background images in the World Championship Wrestling club tagged: photo. This World Championship Wrestling photo might contain pedazo, hunk, gafas de sol, gafas oscuras, sombras, tonos, six pack, abs, ab crack, vientre plano, seis paquetes, estómago plano, and seis pack abs.